India's biggest entertainment tv channel Life OK renamed as Star Bharat Tv Channel will be launched a brand new show 'Kaal Bhairav Rahasya'. The show will air from Monday to Saturday at 7 pm. क्या है सिद्धपुर के काल भैरव मंदिर का रहस्य? 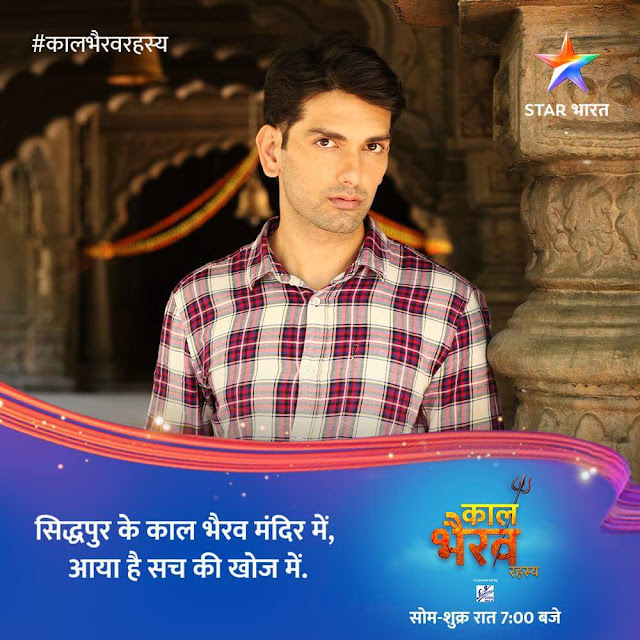 The show is based in the fictitious village of Siddhpur. It will narrate the engrossing and gripping tale of an ancient temple which has a mysterious story behind it. Chhavi will be seen essaying the role of Namrata who is an educated daughter of the village Zamindar. She plays the role of a girl who is young and always stands for the truth.